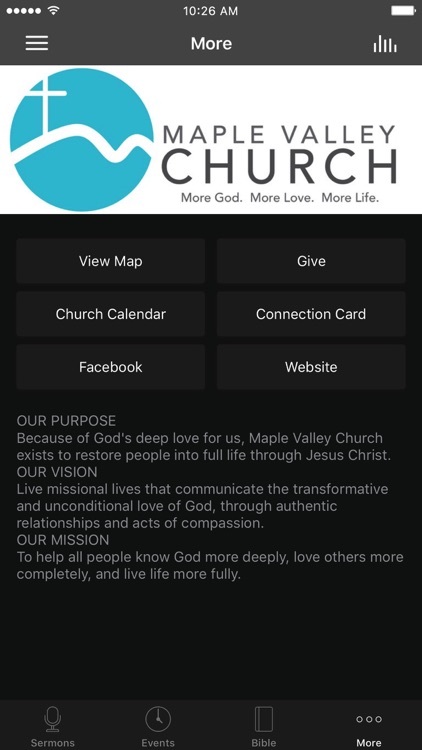 This is the official Maple Valley Church App. 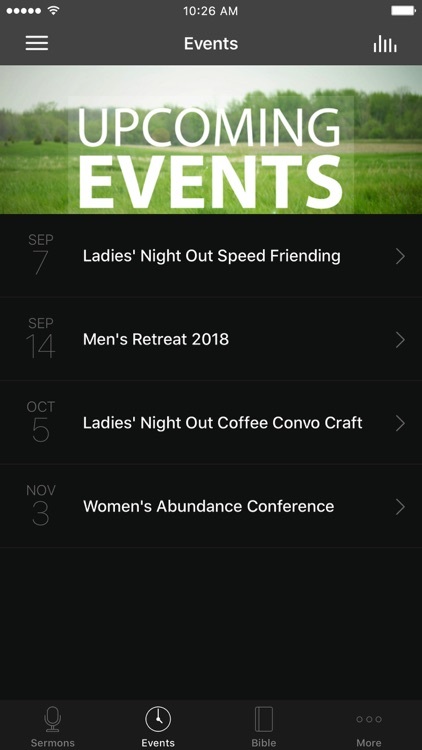 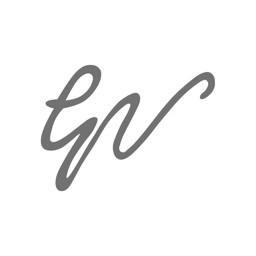 With this app you have the ability to listen to sermons on the go, view small group study guides, view details of major upcoming events, link to our social media, and fill out a connection card along with many other options. 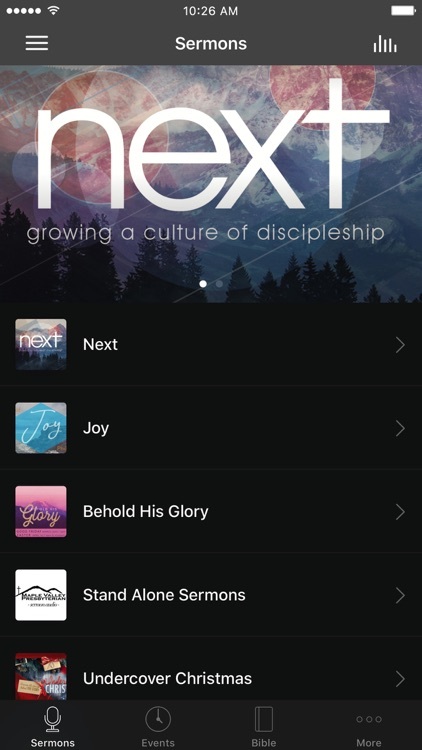 Use this app at church on Sunday, at home, your small group or while out and about during the week. 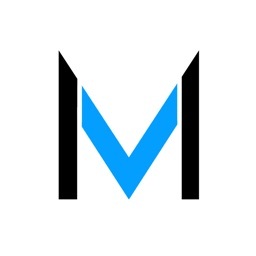 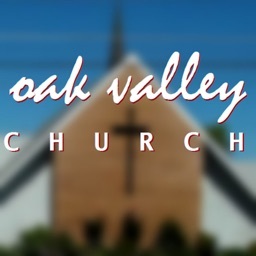 This is a great resource for anyone who wants to stay up to date on what is taking place at MVC. 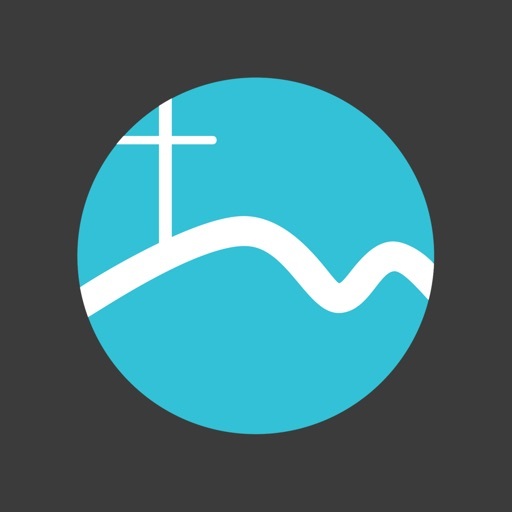 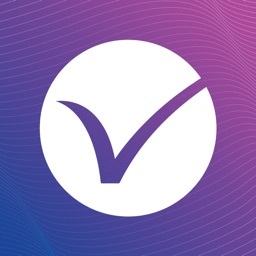 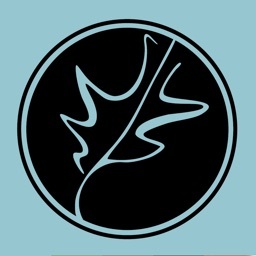 The Maple Valley Church App was created with the Subsplash App Platform.